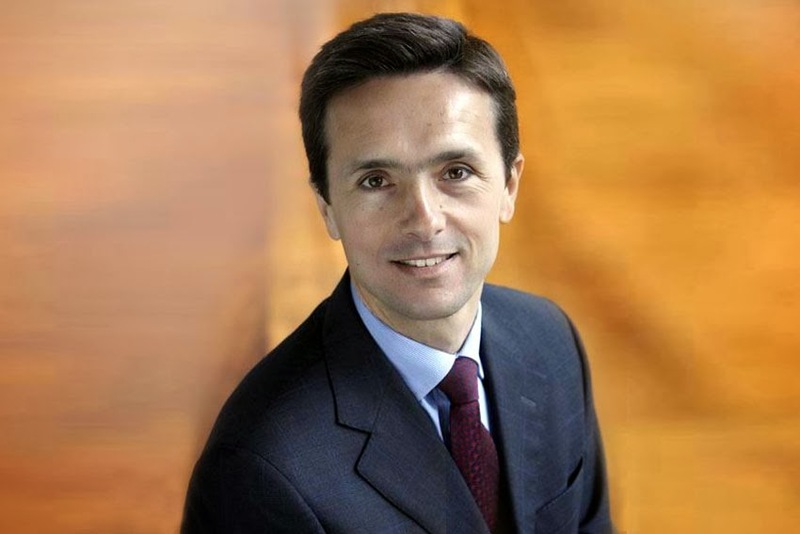 As of March 1, 2014, Nicolas Wertans will join the Renault Group and will be appointed SVP, Global Sales. He will be In-charge of: Commercial Strategy, Sales, Aftersales, Customer and Corporate Sales Divisions. report to Jerome Stoll, Chief Performance Officer and EVP, Sales and Marketing. Born in 1968, Nicolas Wertans is a graduate Engineer from Supelec (Paris) and holds an MBA from INSEAD (France). He started at Ford of Europe in 1994 and then held various Sales and Marketing functions in France, the UK, Germany and Switzerland where he was the Managing Director for Ford. In 2005 he joined BMW AG in Munich as Vice-President for Corporate and Direct Sales and then headed BMW Group in France as Chairman and CEO. In 2009 he joined PSA to lead International Sales and then was promoted Head of the Peugeot Brand for the Group before being appointed Group Vice-President Asia. He then co-founded a retail automotive group, MAG, which he led and developed in Germany and France.